Great news! 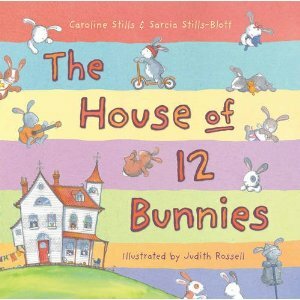 The paperback edition of The House of 12 Bunnies (written by Caroline Stills) is coming out next year. Also, it is going to be published in 2012 in the USA, China, Taiwan and Korea! Hooray. Previous postMerry Christmas, Mr Snowman!